Spark 401k offers low-cost 401(k) retirement plans for small businesses. 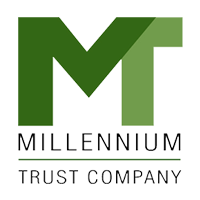 Its features include flexible plan designs, dedicated customer support with 401(k) advisors, and access to an online account for viewing statements and other retirement plan information. In this article, we cover its pricing information. 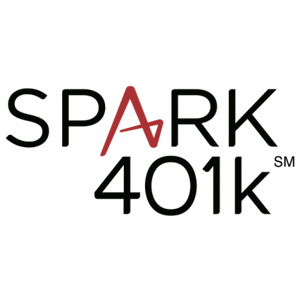 Ready to get started with Spark 401k? 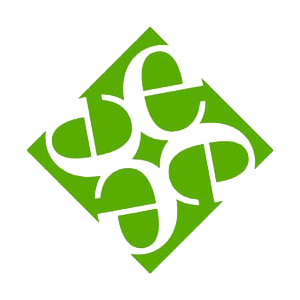 Visit its website. As of the date this article was written (01/16/19), there are no up-to-date Spark 401k reviews online. If you are a past or current Spark 401k customer, leave a review to help other business owners who are deciding whether or not to use the company. Spark 401k offers three products: Owner-Only Business (administration cost starts at $25/month/owner + a $150 one-time setup fee), Safe Harbor (starting at $95/month + a $495 one-time setup fee), and Businesses with Employees (starting at $110/month + a $750 one-time setup fee). The differences between the products are its target users, contribution matching option, and more. Ready to get started with Spark 401k? Visit its website. 6 Best 401(k) Companies 2018 — 401(k) plans allow business owners and employees to save up to $56,000 annually through tax-free salary deferrals, matching, and profit-sharing. While all 401(k)s follow IRS rules, choosing the right provider is still very important. In this guide, we reviewed several 401(k) companies and compared the six best providers. How can Spark 401k help small business owners and their employees? Spark 401k can help small business owners and their employees invest for retirement with a low-cost 401(k) plan that fits their needs. Additionally, its service includes access to customer success managers and advisors who can assist businesses in determining the right plan design, educating employees, and answering 401(k) questions. Compared to investment costs of similar providers, how low are Spark 401k’s retirement plan fees? 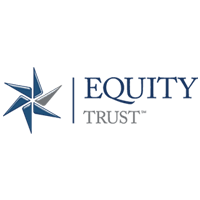 Spark 401k claims that investment cost for its 401(k) plans is up to 66 percent less than the industry average. They also assert that users can get potential tax advantages of up to $55,000. Not sure if Spark 401k is the right fit for you? Read our reviews of all top retirement account providers or check out one of these three Spark 401k competitors.